Explore the new Cadillac CTS-V Sedan at our Spokane dealership, Camp Cadillac, near Deer Park and Cheney. 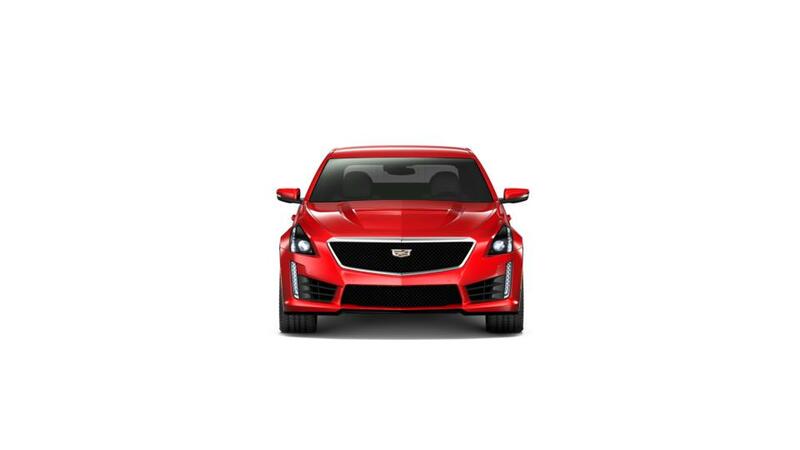 The new Cadillac CTS-V Sedan is a well-rated, premium sports sedan that compares positively to its German competitors. It is equipped with a powerful 640-hp 6.3L V-8 engine, Brembo brakes, an eight-speed automatic transmission, and rear-wheel drive. The CTS-V Sedan can accelerate from 0 to 60 mph in 3.6 seconds and can get to 100 mph in 7.6 seconds, with a top speed of 200 mph. A state-of-the-art suspension and advanced safety features such as Lane Keep Assist and Side Blind Zone Alert create a surprisingly safe ride. Learn more about this stunning vehicle at our dealership. Drop by to today for a test drive.